BANANA MOON women's coral knitted hat. 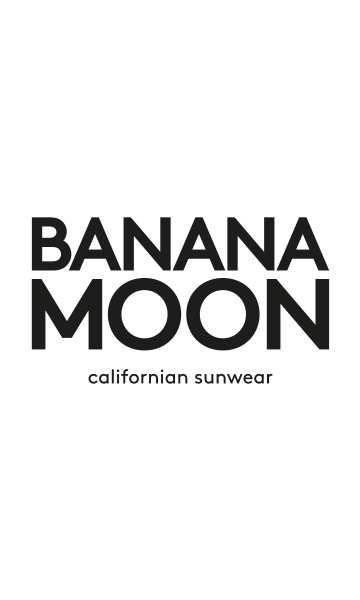 The DOTTO LEMONWOOD is a design from the BANANA MOON line. Are you looking for a warm, comfortable hat to brighten up your outfit? Then the DOTTO LEMONWOOD hat is for you. All fashion lovers who are looking for a chic accessory for this winter will love this design. Our designers have created thishat with high quality finishesfeaturing amixture of chunky cable knit and ribbing. Itsreal fur bobblebrings the touch of glamour we were expecting for this winter. If you're wondering how to care for this accessory,there's a metal snapfastener so you can remove the bobble easily. This DOTTO LEMONWOOD hat has anembroidered badgewith the name of the Banana Moon brand stitched to it for a touch of style. There's no longer any need to buy a different hat for different occasions. This women's hat can be worn both in town with a chic outfit or in the mountains for winter sports. Thefleece lining to the headband will ensure maximum warmth and comfort. Have you fallen for this coral design but you want to see more? The DOTTO LEMONWOOD hat from the Winter 2016-2017 collection from the Banana Moon brand is available in many colours: burgundy, beige, grey... Take your pick!